Former finance minister P Chidambaram Saturday targeted the Narendra Modi government over the "humiliation" of two Reserve Bank of India (RBI) governors. He was speaking at a seminar on 'Indian Economy: Opportunities and Challenges' organised by the All India Professionals' Congress in suburban Bandra. "Never have two successive RBI governors been humiliated and forced to quit," Chidambaram said, in apparent reference to Raghuram Rajan and Urjit Patel. While Rajan was denied a second term by the Modi government, Patel quit last year before his term expired. The senior Congress leader also tore into the Bharatiya Janata Party (BJP)-led regime's agrarian policies. "MSP (minimum support price) has failed. There is no procurement machinery in place. As a nation, we have to pay our farmers an income which will keep them in farming sector," he said. "I believe Universal Basic Income should be given for the bottom 40 per cent of people," Chidambaram said. The Modi government has not handled the issue of fuel prices well, he said. "I don't see where the government has spent the windfall they received from lower global oil prices," he said. 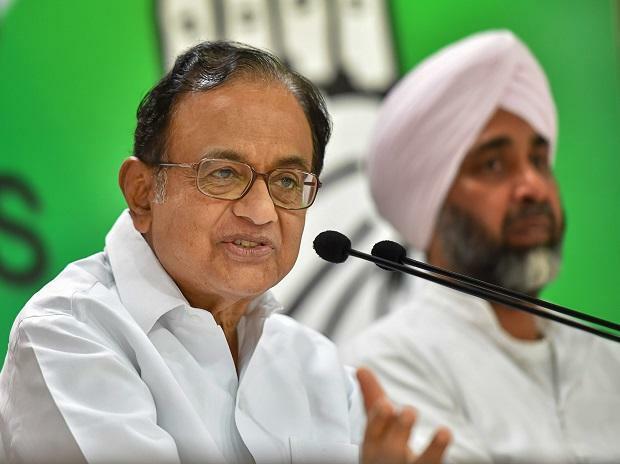 "Mudra loans did not create jobs, it has created NPAs (non-performing assets)," Chidambaram said, commenting on the government's flagship scheme for funding small-scale enterprises. To a question about the current status of economy, he said, "If you have a short-term view, up to mid-May, then BJP can't do more damage, but they will leave a lot of unpaid bills for the next government to pay.